Zimbabwe’s wealthiest man , Strive Masiyiwa, has finally closed a deal to buy troubled Wavah Broadcasting Services (WBS) television from its owner . WBS TV Station was once the most viewed in the country had over time declined and gone down the drain before being put under URA’s management. According to the The EastAfrican, the industry regulator , the Uganda Communications Commission and the Uganda Broadcasting Council have given the green light to the takeover by Strive Masiyiwa, ending WBS’s nearly two decades of ownership of Ugandan entrepreneur Gordon Wavamunno. WBS required capital injection of at least $566,881 (Ush2 billion) to turn it around. The procurement of WBS TV suggests that all 90 employees at the station will have to re-apply for their jobs. Many have chosen not to, having joined the station without the required academic rigor that Econet Media call for. 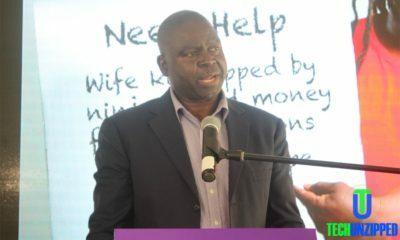 “As a result of this development, WBS Limited will cease to operate as a public broadcaster on 14th December 2016 in line with the undertakings made to the industry regulator…Therefore I regret that all the company’s existing contracts will have to be terminated by that date,” the receiver wrote. 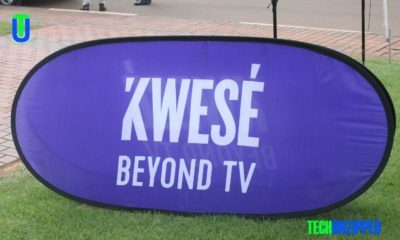 Reports have suggested that the station may be renamed Kwese Tv which telecasts free live sports activities both on TV sets and mobile gadgets. 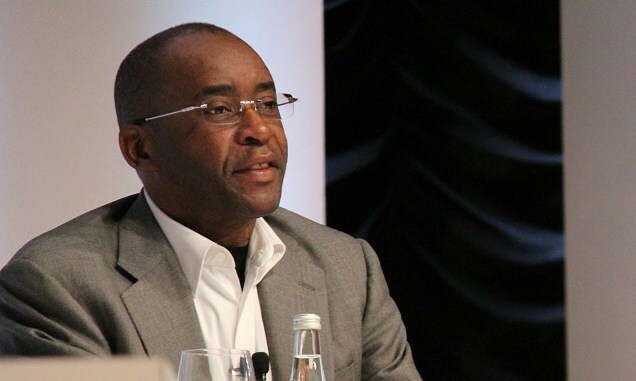 A renowned and loved entrepreneur, Masiyiwa who now is based in London, England, says his Econet group is “one of a small, but rapidly growing number of global companies from Africa that are at the forefront of ensuring that the voice of African business is heard at major international gatherings.